I have written articles in the past about gaming addictions. Today I wanted to write one more article on gaming addictions after seeing a news article on how a boy failed his exams because of gaming addictions. It is quite common that at a young age, children usually get attached to too much gaming. But parents should have the control and they should make sure the life of their children is not spoiled because of continuous gaming. I’m not someone who is against gaming because I have grown so far with great love towards gaming and in spite of being a big man now, I still prefer playing games in my free time and I don’t regret it. When I say gaming is not wrong, I mean that it should have some control. Children if they are given time to play games, they should not take advantage and spend lots of time on gaming alone. This is something that parents can monitor and take control. During my childhood, I did not have access to digital games and all I had to do was outdoor gaming with friends. Especially during the holiday, I used to eagerly wait to play games and roam with my friends. 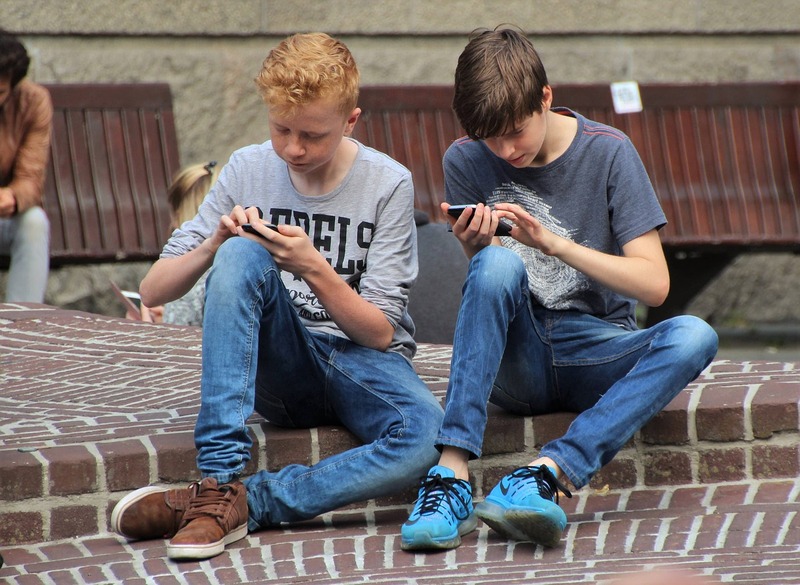 But today with all the sophistication that the modern world has brought, we refuse to go out and play and stick to mobile games or other digital games like PlayStation or pc games. We don’t understand that indoor gaming is not only reducing our external exposure but also spoiling our health. Science says that we should be playing outdoors a lot during our childhood to get good strength and resistance in our body that will withstand throughout our life. The modern lifestyle is completely opposite to it. Even parents give their mobile phones to their kids to just keep them quiet from not disturbing them. That gradually creates a great impact even when the kids grow up. I have to definitely talk about pubg addiction because it is the talk of the town. Today pubg has become one of the tops played games all over the world. Especially people in India play pubg like mad and they fail to concentrate on their studies and even life. Not just kids but there are also many grown-up people and married people who spend most of their time in a day in playing pubg. I admit that when the game started a few months back I was also so into pubg. It was really amusing and we were eagerly waiting for new updates in the game and new maps in the game. But later I stopped playing the game because the gameplay went a bit boring and I thought I have better things to do in my life than gaming alone. Today I read a news where a young boy failed in his exams because he wrote “how to play pubg” as an answer to one of the questions asked in his economics subject. The boy actually did very well in his previous class exams and had a distinction degree but his addiction towards pubg game has made him fail in his pre-university exam. When interviewed by the newspaper, he had mentioned that he regret so much for having addiction towards the game because his parents took away the mobile from him and he also felt bad for writing the exams like that. But now he mentions that he is able to understand how dangerous the game is and how it has ruined his life. I’m not going to ask anyone not to play games. 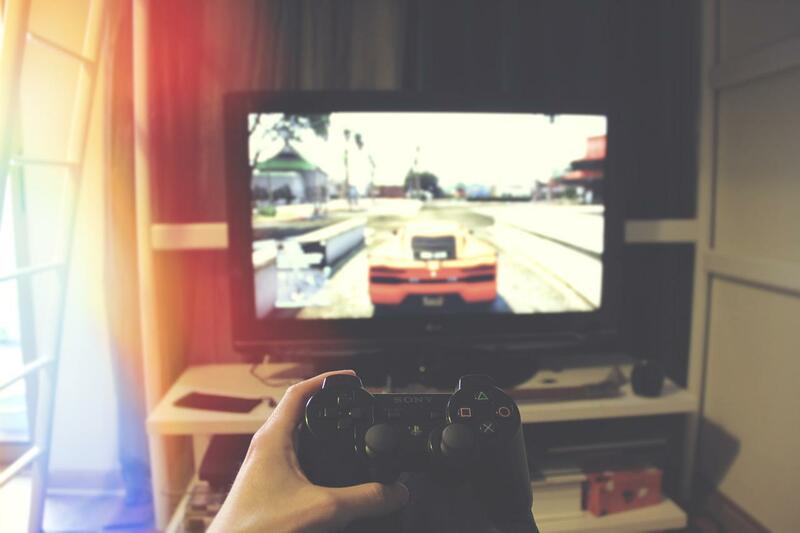 Being a gamer myself, if you are really interested in playing games, my recommendation would be to first avoid playing games during the night time. I have been a gamer since my childhood. I’m not going to justify if I’m a pro gamer or just a basic level gamer. That’s a separate topic but from what I see, gaming is something that really amuses me. Even today if I identify a new game that is really interesting and in the genre that I like the most, I don’t hesitate the play the game. But when I say all these here, in most of the cases, I avoid late night gaming. I make sure I go to bed early and play the game during day time. So, to my friends here, the first thing that I would like to say in my personal experience is that avaoid late night gaming. Your game console will not go away anywhere tomorrow. You can have patience and wait to complete the next levels in the game tomorrow. I know how addictive it is and especially how interesting it will be when you play the game overnight. I remember playing Diablo during night time. I used to have headsets with proper sound and full dark room. As Diablo was a devil game, it used to thrill me a lot if I play the game during the night time when no one is around. It will even be freaking when I’m attacked by the demons in the game. I understand all that but we have to focus on our real health in the real world. 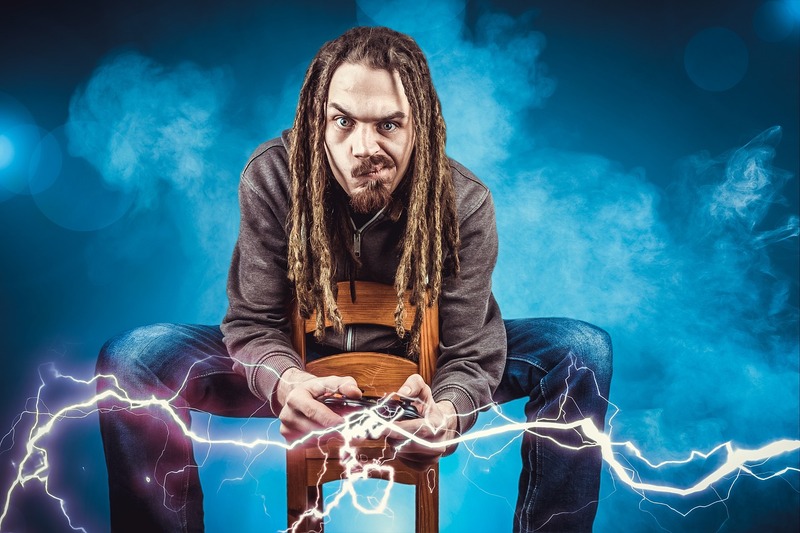 Gaming can be really fun only if you have proper health to enjoy it. If you spend your youth playing games overnight without proper sleep, then you will not be able to enjoy the later part of life with good health. For everyone health is the first thing before everything else. Just think about it and close your game overnight and continue playing it in the day time. Have a good, nice and sound sleep during the night time. It is actually a myth that gamers are always the people of the night. Every game that we play is really addictive if we are so into the game. I think that’s what happens with people who are highly fond of playing pubg. There is nothing wrong with having lots of interests in a particular game. You can spend lots of time on games but the only thing that you will need is the regulation of the time. You cannot play games forever forgetting food and sleep. That is definitely not going to help our body. My friend used to complain a lot saying that her husband is always playing pubg and is never interested in anything else in life. He is not even spending the time to take care of the baby. It is quite bad to hear. Keeping a fixed time to play game is always good. I have a colleague in office. He is also very much interested in playing pubg. But he used to tell me that he fixes a time and he plays pubg only for two hours and that too before going to bed. He makes sure that the timing is not dragged over two hours. Only during the weekends he spends a little more time in playing the game. This type of regulation is very good in life because you will also find time for other activities and you will not be easily addicted to games so much. You will also have some control over your life.